Apple: Apple launches the Twitter account for its App Store in the Spanish for the Spanish language people. It will help for the promotion and marketing the Apple products at the location of border audience. The Account started with the greeting words as “¡Hola! ¡Bienvenidos al canal oficial del App Store, completamente en español!” along with the GIF file. 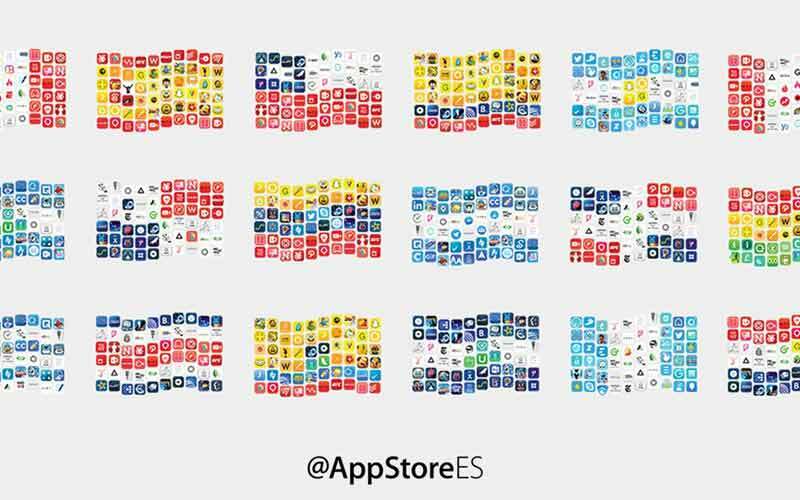 Scroll down and get the username of Spanish App Store Twitter account. After these three tweets, the team started Retweeting their greetings along with Preguntados ‏@Preguntados_app, Jaime Camil ‏@jaimecamil. Fourth and Fifth tweets are with @sopitas and @Fonseca. Lastly, the Apple’s App store was signed up in 2011 for English. Stay tuned with us for More updates! And Connect with us on Our WORLDHAB Twitter account.